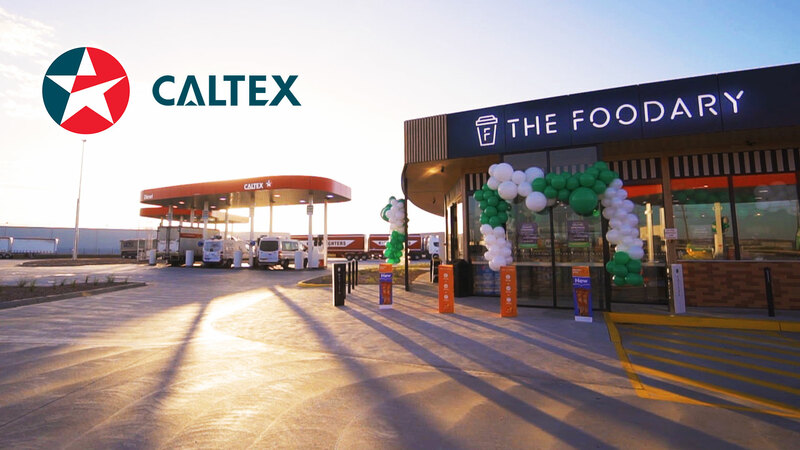 In January, Caltex & Foodary launched their flagship store in Derrimut, a booming suburb in Melbourne’s west, with celebrity appearances from AFL legend Matthew Lloyd, plus Alisa & Lysandra who won Channel 9’s reality TV show “The Block”. 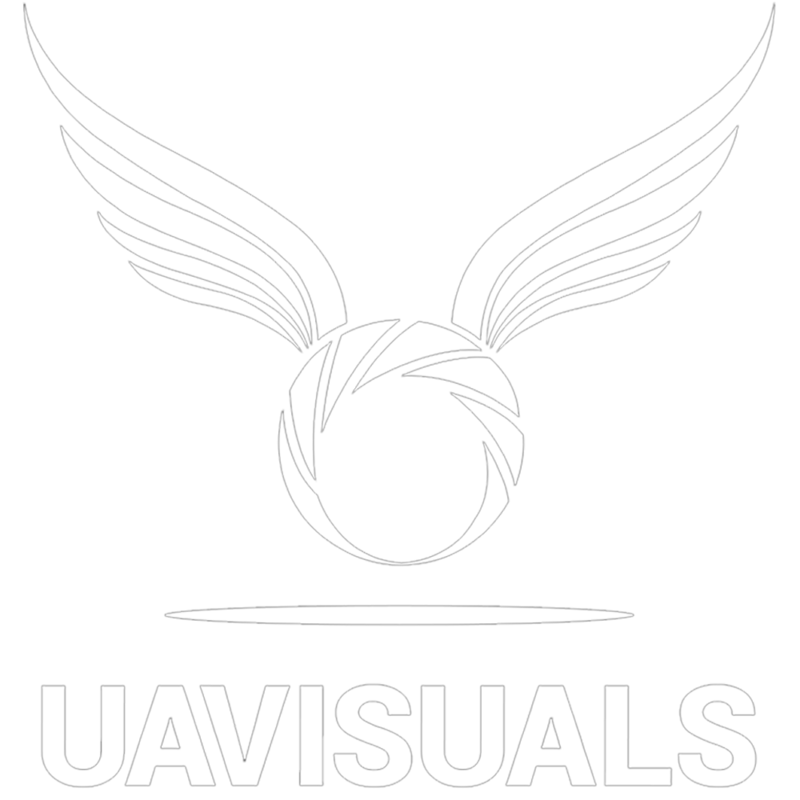 UAVisuals was there to capture drone footage along with high-end ground video production. 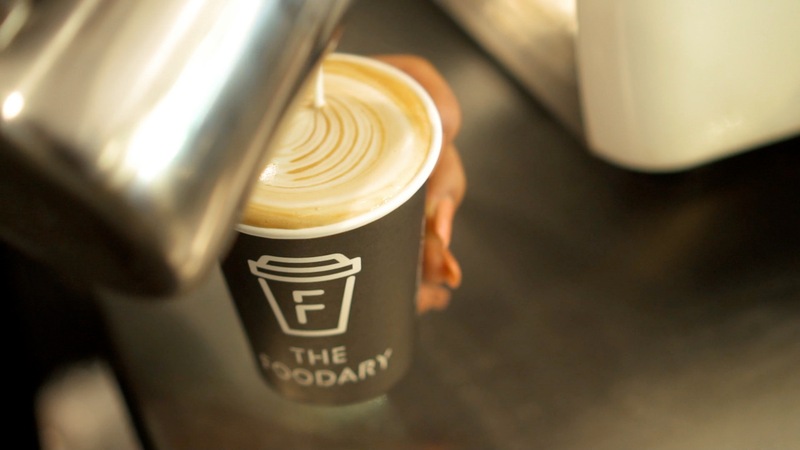 The Foodary is Caltex’s new convenience hub at service stations, offering fresh and healthy food options on the go for breakfast, lunch and dinner as well as providing the finest barista-made coffee. 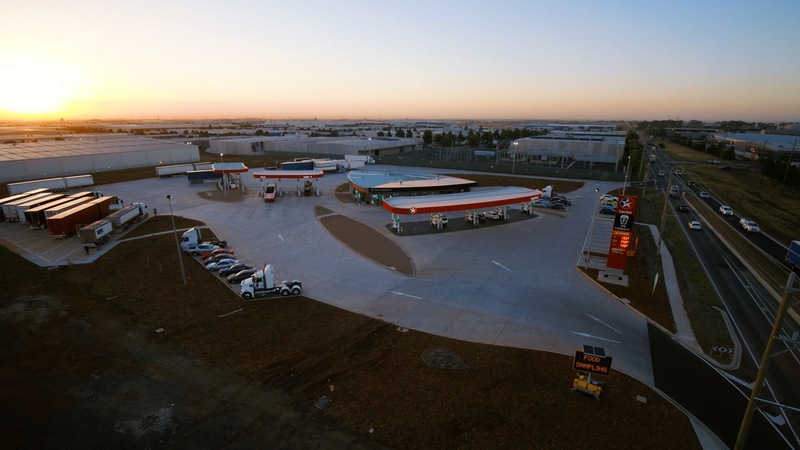 Caltex challenged Australia’s perceptions of service and facilities in petrol stations. New research undertaken by Caltex shows that while Australians overwhelmingly think it’s important a service station has a toilet, over half believe these facilities are somewhat or very dirty and over half will avoid using a service station toilet if they can. Alarmingly, almost 35% of Australians would rather ‘hold on’ than use a service station toilet and one in four believe bad things happen in service station toilets. 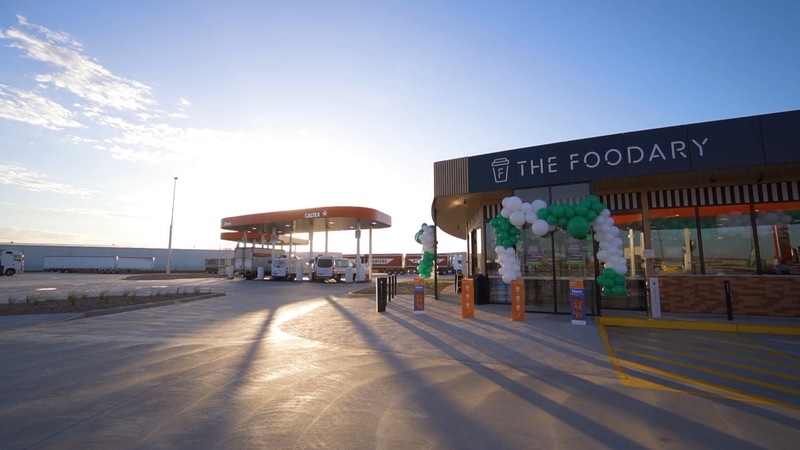 “Our new Derrimut store features arguably Australia’s best service station toilets and a food and coffee offer that will challenge long-held views of the Aussie ‘servo’,” Helen Moore, Caltex’s General Manager of Convenience Development. UAVisuals were engaged to capture the grand opening of their new concept store in Derrimut, Victoria. The interiors were designed by Alisa and Lysandra from The Block and what they did was amazing. Not only did they create a diner-style eatery, but they drew up the best bathrooms you’ll ever see at a service station. A modern, industrial and home-style mix, not something you see often. Once again, UAVisuals proved they’re more than just a drone aerial service provider, being asked by Caltex to capture the festivities of the morning. The day began from 6:30 am with a two-man crew, Aaron & Tim, flying the high-end cinema-grade drone capturing the nice crystal clear sunrise shots over western suburbs Melbourne. On the ground, Tim and Aaron were inside the store capturing the morning with a lot of fun, friendly staff and customers enjoying the free coffee & giveaways. 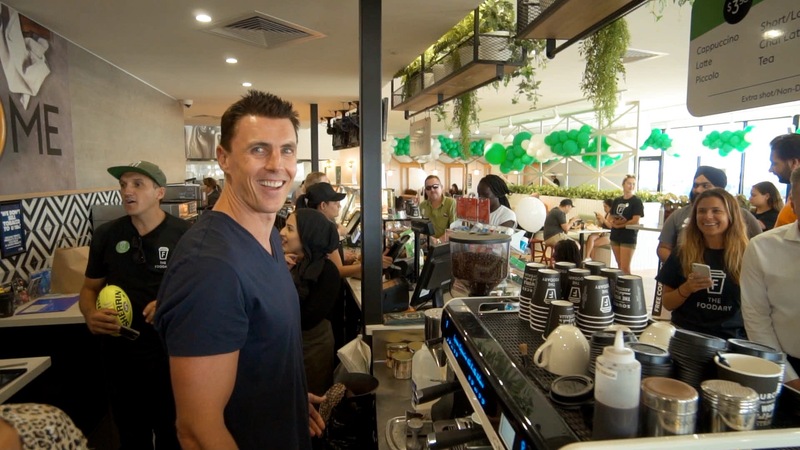 Celebrities Matthew Lloyd, Alisa & Lysandra also got behind the counter to see who could make the best coffee. Of course, it was the Essendon champion that scored the win!